Frank Martell | HOPE Global Forums | Presented by Operation HOPE, Inc.
Frank Martell is a business executive, advocate for financial empowerment and leader in the housing industry. He is currently the president, chief executive officer and a member of the board of directors of CoreLogic, a leading global property information, analytics and data-enabled solutions provider. Frank serves on the global board of directors of Operation HOPE, a best-in-class provider of financial literacy empowerment for youth, financial capability for communities, and financial dignity for all. He chairs the West Coast Scarlet & Gold Committee of the Marine Corps Scholarship Foundation. Frank is also on the board of directors of Bank of the West and the Mortgage Bankers Association (MBA). Frank has over 30 years’ executive leadership experience in the marketing, financial services and business information industries. In August 2011, he joined CoreLogic, where he served consecutively as chief financial officer and chief operating officer before his appointment to chief executive officer in March 2017. He was named by the Orange County Business Journal as the 2013 Outstanding CFO of a Public Company in Orange County. In 2016, he received the HousingWire Vanguard Award in recognition of his distinguished leadership in the housing industry. 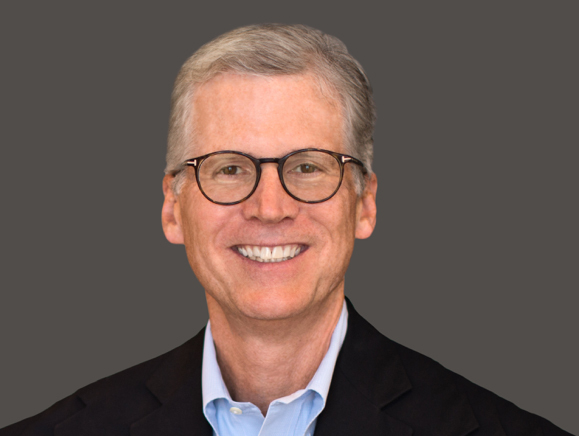 Prior to joining CoreLogic, Frank served as the president and chief executive officer of the Western Institutional Review Board, and before that as chief financial officer of Information Services Group, Inc. and Advantage Solutions. From 1996 to 2006, Frank held various leadership positions at ACNielsen Corporation, including vice president and treasurer, chief operating officer and president of Asia Pacific and Emerging Markets; executive vice president of the Marketing Information Group, and chief operating officer of ACNielsen and president of Europe, Middle East and Africa. Frank spent the initial 15 years of his business career in a variety of financial leadership roles at General Electric and holds a Bachelor of Science degree in accounting from Villanova University.